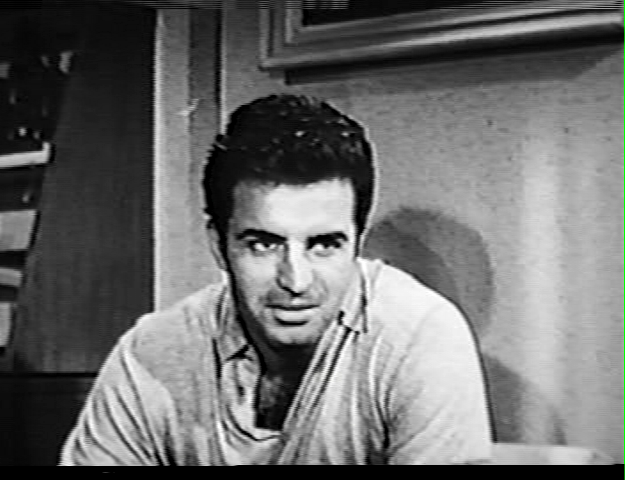 A ruthless contract killer (Vince Edwards) finds his resolve shaken when he learns his next victim (Caprice Toriel) is a woman. This little-seen B-thriller — reportedly one of Martin Scorsese’s personal favorites — tells the simple yet remarkably effective tale of an uber-rational hit man who becomes completely unhinged by the thought of killing a woman. 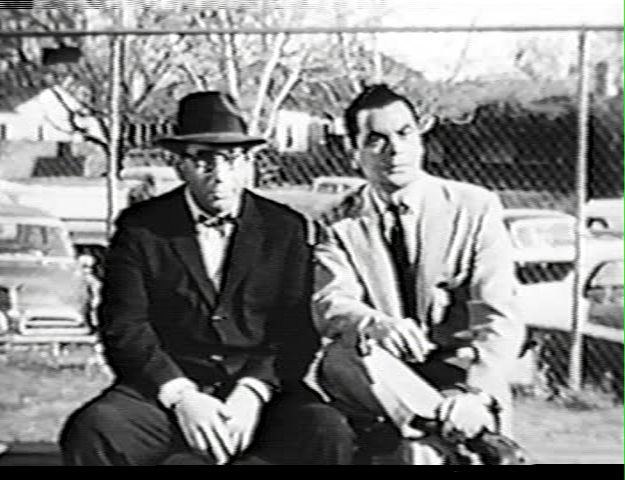 Director Irving Lerner keeps the story moving at an economical clip, introducing us immediately to our determined protagonist, providing several vignettes of his calculated killing style, then transplanting us to Los Angeles, where comic relief suddenly appears in the form of the two atypical thugs (Phillip Pine and Herschel Bernardi) tasked with ensuring that Edwards carries out his job in a timely fashion. From this point on, we’re no longer sure what to expect, and are kept in genuine suspense throughout the remainder of the film. 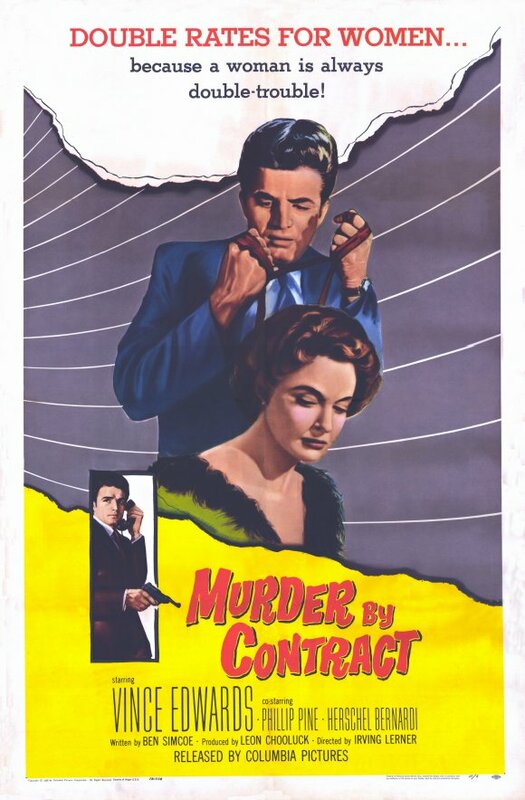 Although we never learn exactly why Edwards is so freaked out by the thought of killing a woman (he limits his explanation to a mere, “They’re unpredictable”), Murder by Contract remains ripe for a more probing analysis of gender relations. 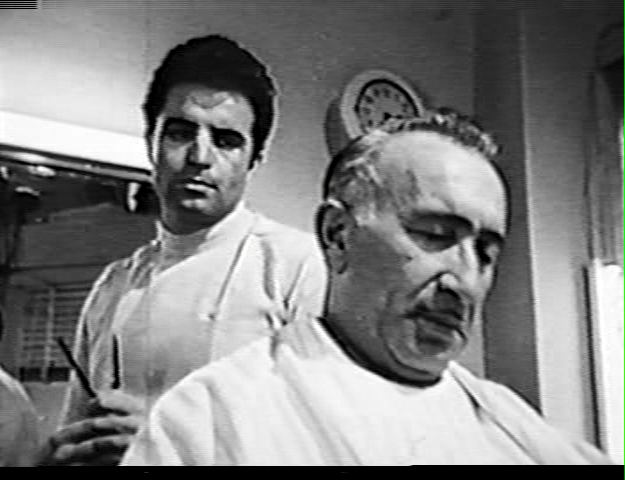 Lucien Ballard’s cinema verite camera work and Perry Botkin’s memorable, guitar-heavy score add to the overall enjoyment of this compact little thriller, which is well worth seeking out. Yes, as an all-around good show which deserves wider release. Yes, a must – this is indeed one nifty flick! 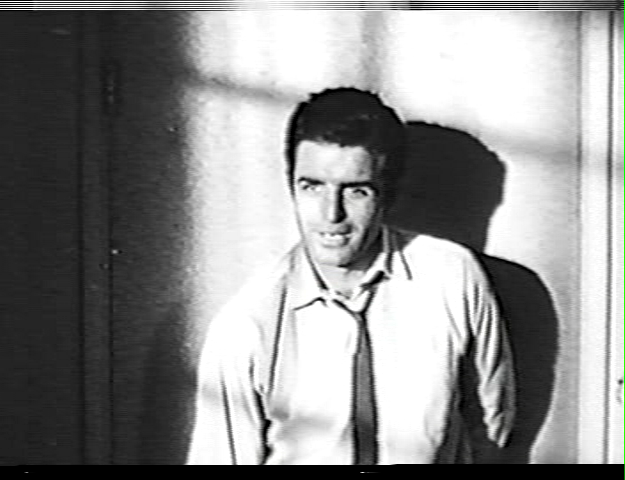 It’s easy to simply think of the soon-to-be heartthrob (as Ben Casey) as nothing more than the stud muffin of some movies he made just before this: ‘Serenade’, ‘The Killing’. Easy – and who wouldn’t want to think of him just…that…way? The film score is a real plus – actually somewhat against the grain of the film, but it works marvelously.